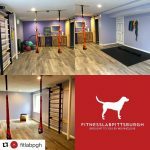 FitLabPGH is owned by fitness professionals. We maintain a small boutique personal fitness facility that emphasizes our ethos that movement is part of what makes your life complete. 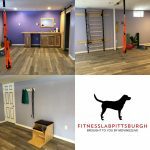 The fitness facility is only part of what we do, and we limit the number of clients to enable us to provide specific programming to fit each individual.